Plot Points: The Greatest Campaign of all Time in a New Edition: A Step Forward or Backward? The Greatest Campaign of all Time in a New Edition: A Step Forward or Backward? 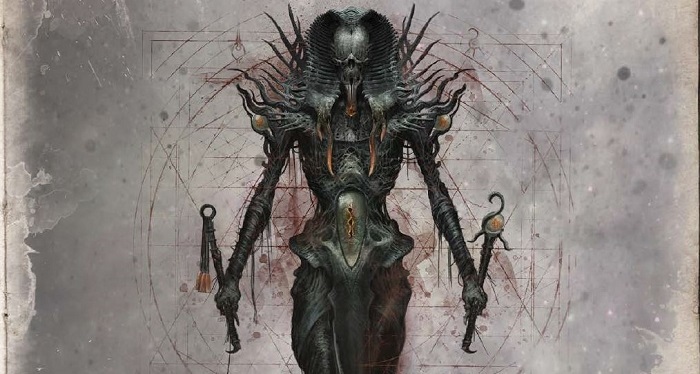 Chaosium has released a new version of Masks of Nyarlathotep, which many believe to be the greatest RPG campaign of all time. With hundreds of pages of new material, including an entirely new scenario, the Plot Points gang asks, how does this compare to the original edition from 1984, and takes a deep look at the first scenario in the campaign, New York. Hear, fear, and tremble at Masks of Nyarlathotep!